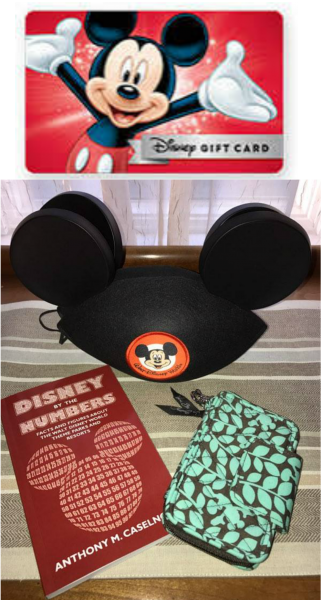 “Disney” Giveaway ~ Hooray! – Travel, Family & Fun rolled into one! The Glamping Bloggers Retreat will be held at Disney’s Fort Wilderness Resort and Campground in October, 2017. 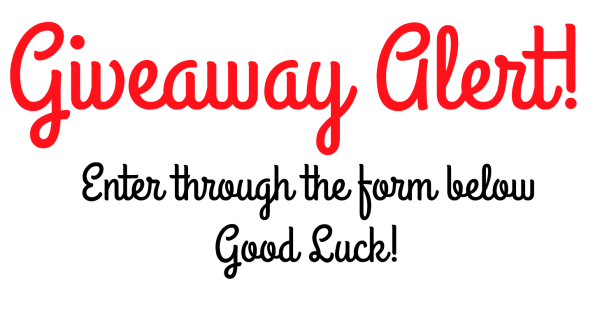 We are all so excited for this adventure we wanted to celebrate ~ and there’s no better way to celebrate than with a giveaway! Now, you all have to promise to follow along in October when we are at Disney’s Fort Wilderness ~ #GlampingBloggerRetreat17 ~ You never know, you just might see some glamping shenanigans! And . . . there might be some prizes for our followers too! It’s bound to be an adventure for sure! One prize will be awarded to one winner. The giveaway is open to residents of the United States age 18 and over. All entries will be verified. The giveaway will run March 4 to 11:50 p.m. March 17, 2017. Winner will be notified via email and will have 48 hours to claim prize. If prize is not claimed within 48 hours, a new winner will be chosen. The bloggers heading to the Glamping Blogger Retreat later this year are an awesome group so be sure to stop by their sites for a visit! Good Luck and Happy Glamping! 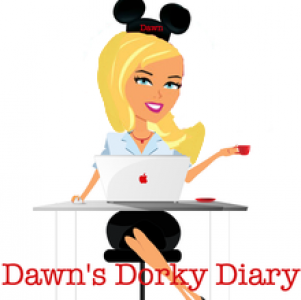 Previous Post “Disney Dorks” What makes up the Disney Community? Next Post Most Magical Place On Earth! This is the best giveaway yet!! !